Northlane have unleashed another single, titled “Leech,” from their impending album, Node, but accessing the song is going to be more difficult than simply pressing “play.” Northlane are asking fans to complete a web maze in order to listen to the track. To give the song a listen, fans are asked to follow the hashtag #n16633, download all pieces, and put the pieces in order. The solution to the puzzle is said to have been released weeks ago. Northlane's upcoming installment, Node, is set for release on July 24 via UNFD. Pre-orders for the album are available now! 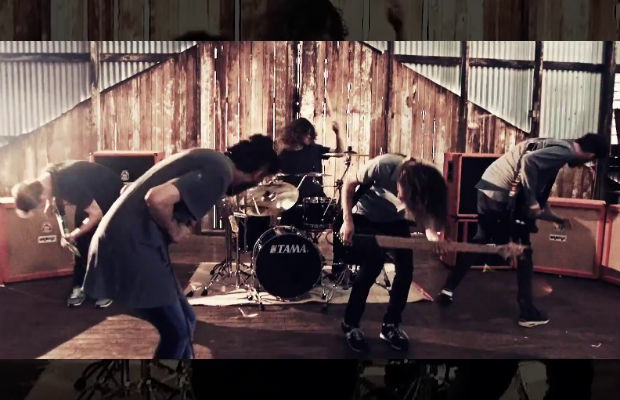 Follow Northlane's cryptic puzzle and share your thoughts about the song with us!